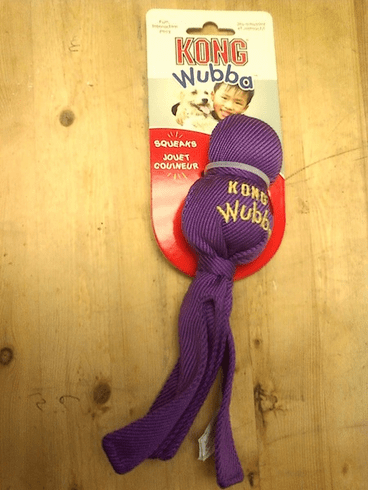 This dog toy is great for fun, interactive play! This toy is made from a durable fabric with reinforced stitching. A perfect toy for tug and toss play. This toy also squeaks when squeezed. Measures 8" long. Comes in assorted colors.